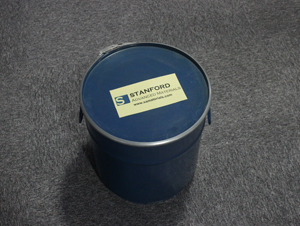 Stanford Advanced Materials (SAM) has rich experience and expertise in manufacturing the highest quality and purity Germanium Powder at a competitive price. Germanium is a lustrous, grayish-white metalloid member of the carbon group of elements, carrying similar physical properties to tin and silicon. Germanium is easy to react and form complexes with oxygen in nature and it is too reactive to be found naturally on Earth in the native state. Ultra-high purity material is usually obtained by zone refining. 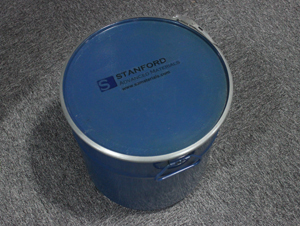 Purified Germanium is a semiconductor material. Our germanium powder is clearly tagged and labeled externally to ensure efficient identification and quality control. Great care is taken to avoid any damage which might be caused during storage or transportation.